Welcome to All About Pets in Citrus Heights. 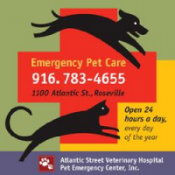 Our veterinarians have been providing compassionate medical care to Sacramento area pets for over 20 years. Our veterinary hospital provides care for dogs, cats, birds, rabbits, guinea pigs, small rodents, iguanas, snakes, turtles and many other exotic pets. 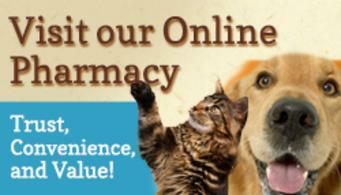 At All About Pets, we integrate western and eastern medicine to give your pet the best treatment available. With a four Doctor Team, knowledgeable Technicians and support staff, we strive to give you and your pet the utmost in care. Together we will build a treatment plan to best serve your loved one. To practice the highest quality standards of integrated medicine and the art of healing utilizing client education and preventive practices enabling our patients to live long, healthy lives.